Reinforced turf driveways are becoming increasingly popular. Whilst a standard lawn would not be stable enough to support regular parking, at Beautiful Gardens we use plastic paving driveway turf grid to great effect. Driveways, overflow parking areas and walkways are ideally suited to turf pavers. 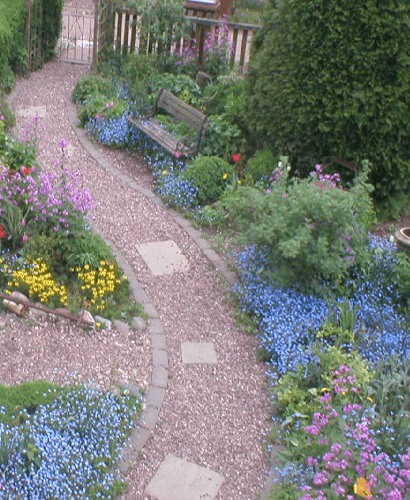 You can achieve a natural, green finish AND maintain a stable, enduring ground surface. Turf pavers driveways are laid using lightweight, polyethylene grid tiles. There are a number of brands available, but our preferred choice is ACO Ground Guard. This technique allows grass to grow up through the grid holes, whilst stabilising the surface, reducing damage and minimising movement. We make sure our reinforced turf driveways are laid onto a well prepared ground surface to meet industry standards. Can You Use Artificial Turf As A Driveway? We do not recommend artificial turf driveways. Astro turf driveways are not a suitable long term solution. Constant driving back and forth on synthetic fibres, together with heavy loads, quickly causes significant damage. 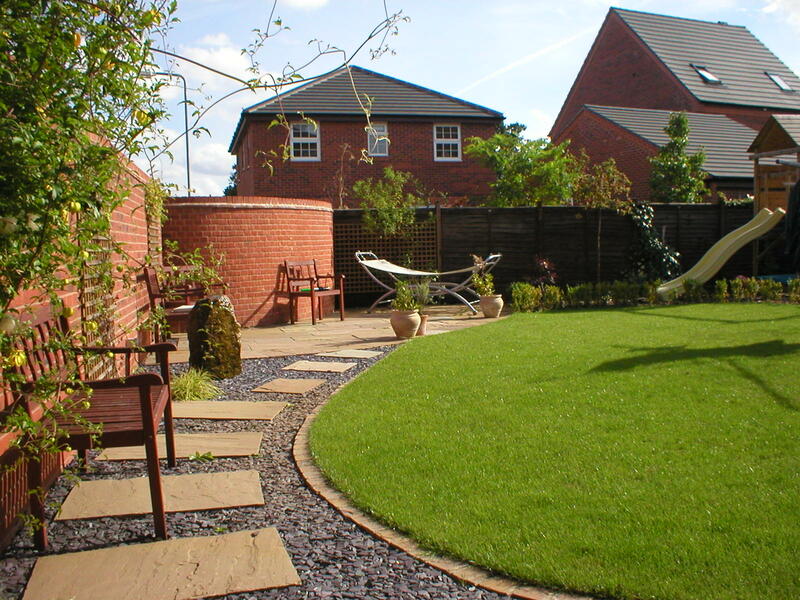 If you want a natural and eco-friendly effect, please get in touch to discuss our reinforced turf driveways. A comprehensive plastic paving driveway turf grid system is without doubt more expensive than concrete or tarmac. The turf block driveway cost takes into account materials, ground preparation and labour. But consider the benefits of reinforced turf driveways. They are beautiful to look at, are excellent for drainage and are eco-friendly. Rest assured, at Beautiful Gardens we offer a first-class, value for money service for reinforced turf driveways.